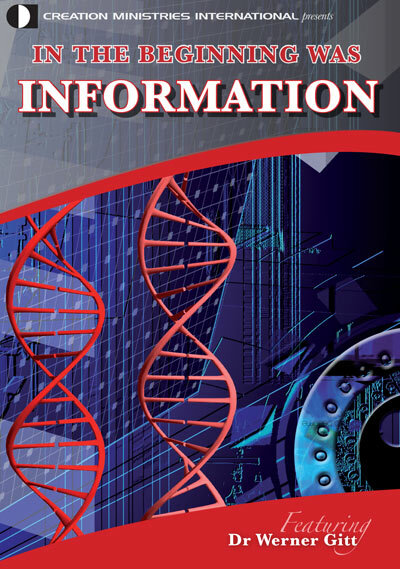 Creation Ministries International exists to partner with churches to show how science is understandable only because the Bible is true; right from the very first statement in Genesis. 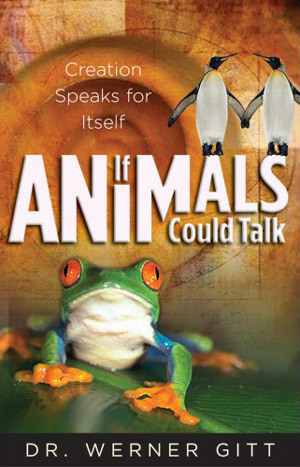 Marv Schaefer gives insights on the life of penguins. Or that life arose, by chance, through naturalistic processes as evolutionists, a la Charles Darwin, propose. Back in 1972, a handful of years before this ministry began in Australia, two graduate students at the University of Missouri in Columbia, USA, founded the Missouri Association for Creation. They too had come to similar conclusions—as CMI’s now-retired founder Carl Wieland did—that science only makes sense because the Bible gives a true history of the world. Those students were Glen Wolfram and Rex Hess. Glen was a PhD candidate working on ruminant nutrition in the animal husbandry department. Rex was a master’s degree candidate studying reproductive physiology in the poultry science department. After many discussions, Glen and Rex decided upon a structure and focus for the association. While CMI has grown into a worldwide ministry with—among many other publications— two flagship magazines (the family friendly Creation magazine and the peer-reviewed Journal of Creation), the Missouri Association for Creation several years ago decided to run creation-focused tours at the St Louis Zoo. 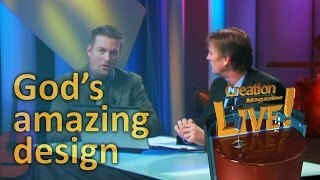 The tours greatly impact those who take part as well as those who happen to be in listening range, but may have never heard a creation presentation. Due to the size of the tours we do, we arranged it with seven presenters so each only had to know his animal. 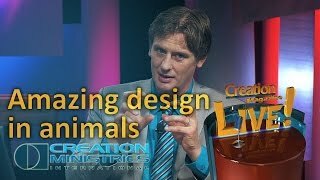 Each speaker gives a 10-minute talk on an animal describing the various design features and how they display the invisible attributes of God (Romans 1:20). Tour participants are provided with a booklet with information that helps bring to life what is being described in a practical and understandable way. “Due to the size of the tours we do, we arranged it with seven presenters so each only had to know his animal,” Scott said. 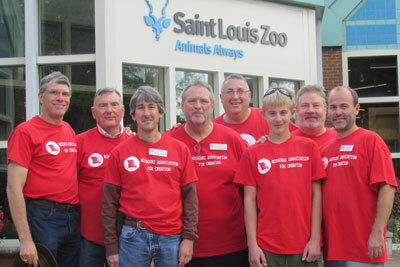 The Missouri Association for Creation team of presenters at St Louis Zoo. As well as the zoo outreach, MAC speakers give church presentations and also offer creation courses that cover various topics including the importance of the creation-evolution debate; what the Bible says about the age of the earth; geology; fossils and the Flood; carbon and radiometric dating; biology; and why there is death and suffering. The Missouri team continues to show how creation evangelism is a real, impactful way to present the Gospel to anyone. Scott wants to encourage others to likewise use creation evangelism to get out in the public at zoos and science museums and glorify God. And the team will help others achieve that with practical help. “We’d love to see this done in more places and are willing to give guidance and help, as needed,” he said. If you want to impact your church in a similar way, why not ask your pastor to have a CMI speaker visit. It’s as easy as one, two, three. 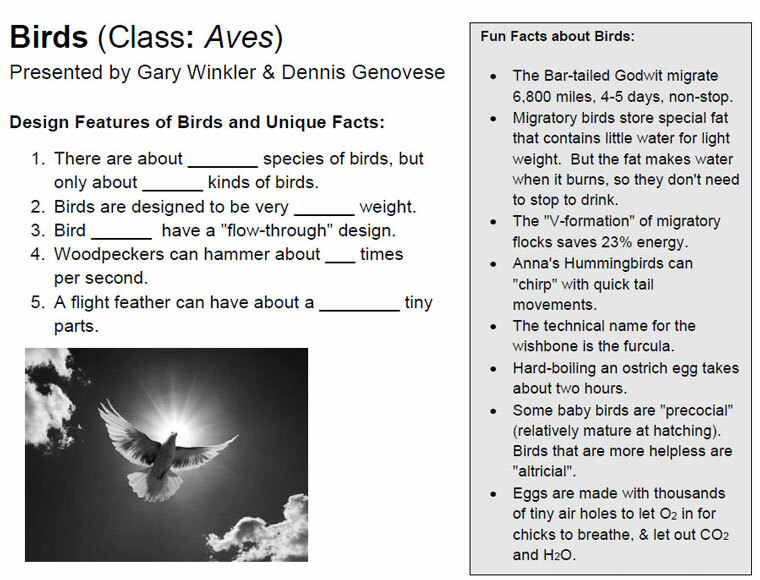 Part of one of the fact sheets that MAC gives to those who take part in their zoo tours. History, mocreation.org; accessed April 2018. Return to text. Giraffe presentation by Marv Schaefer, president of MAC, https://youtu.be/X1_de1L239g. Return to text.